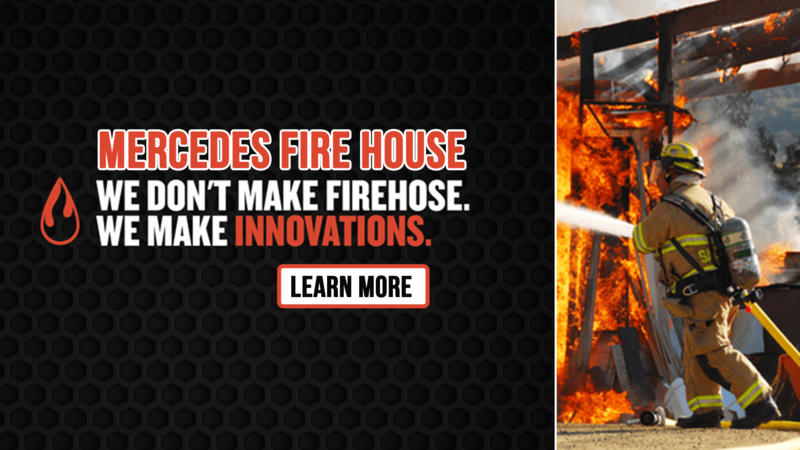 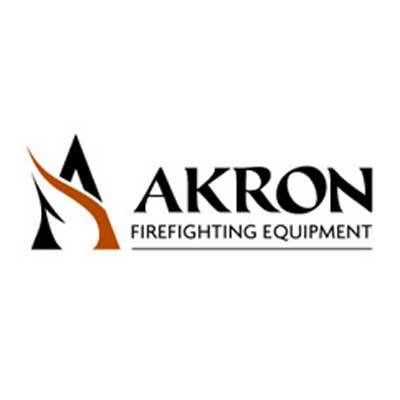 Northeastern New York's only locally owned and operated fire equipment distributor. 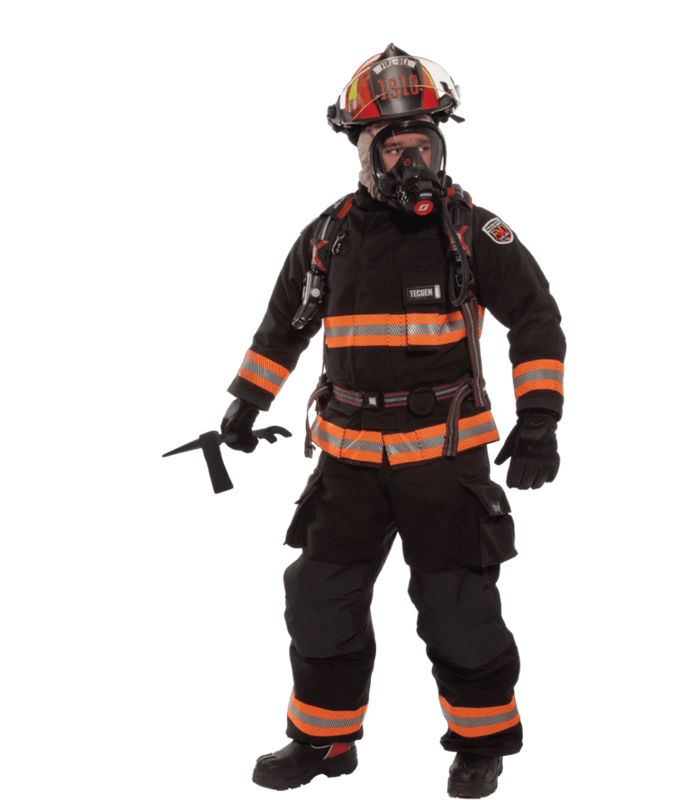 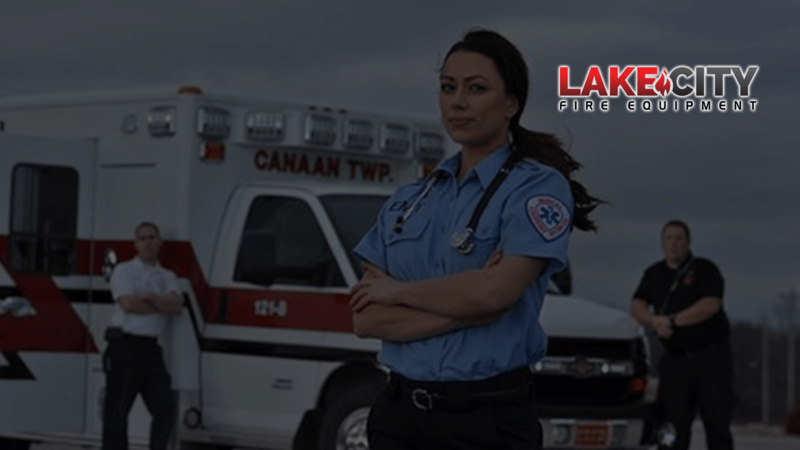 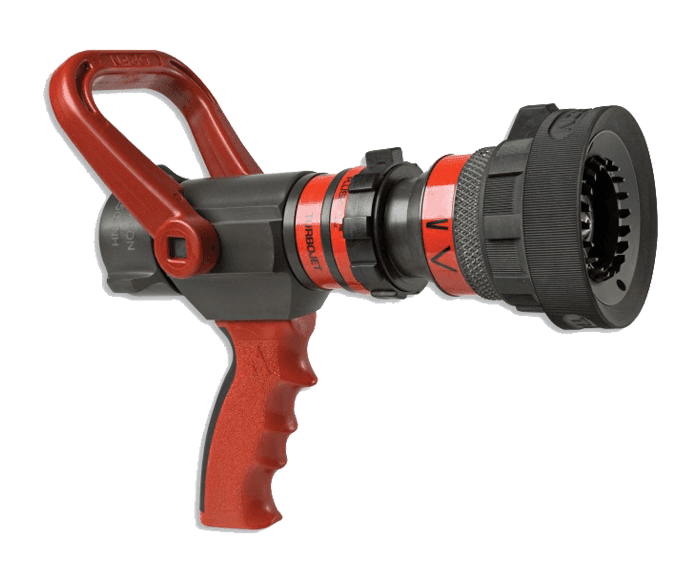 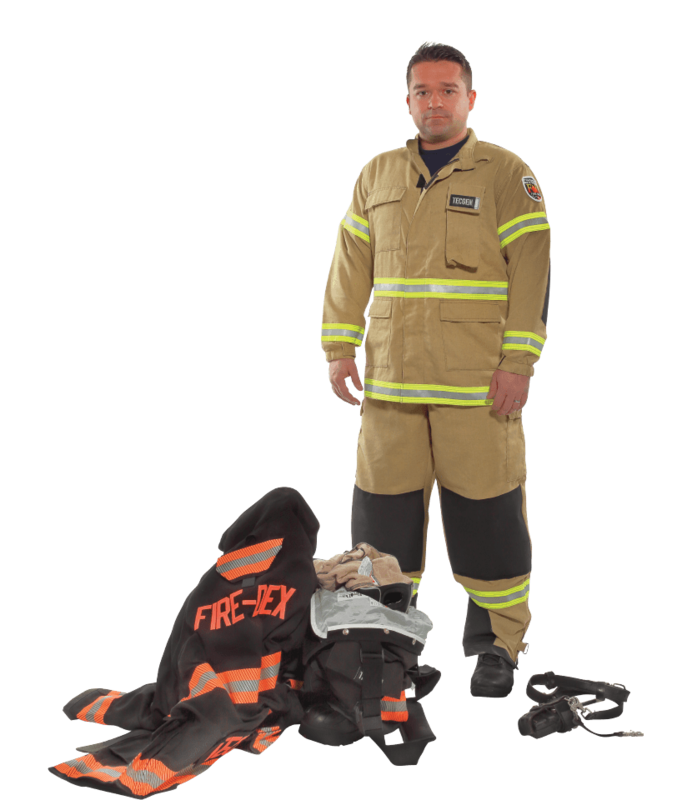 Serving all of Eastern NY and VT. Lake City Fire Equipment has many items in stock to make the perfect gift for that firefighter or EMT in your life. 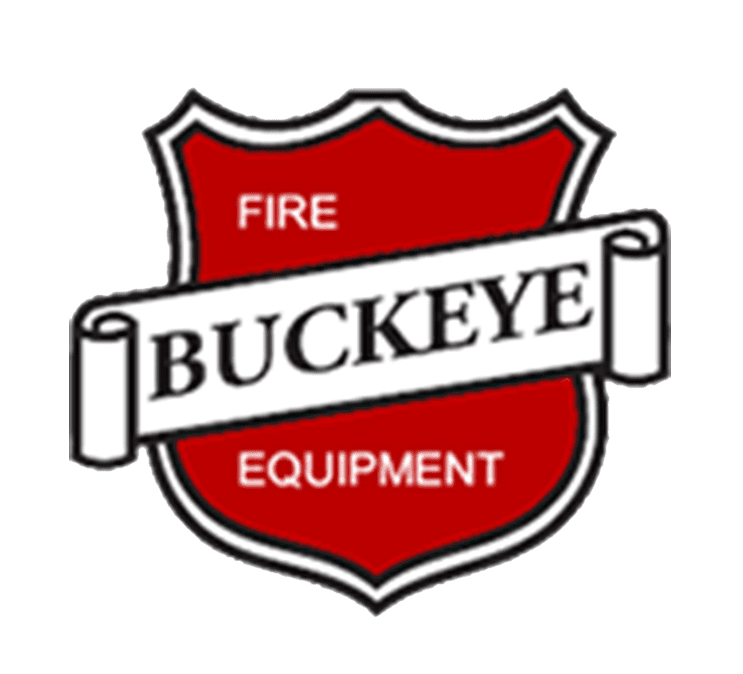 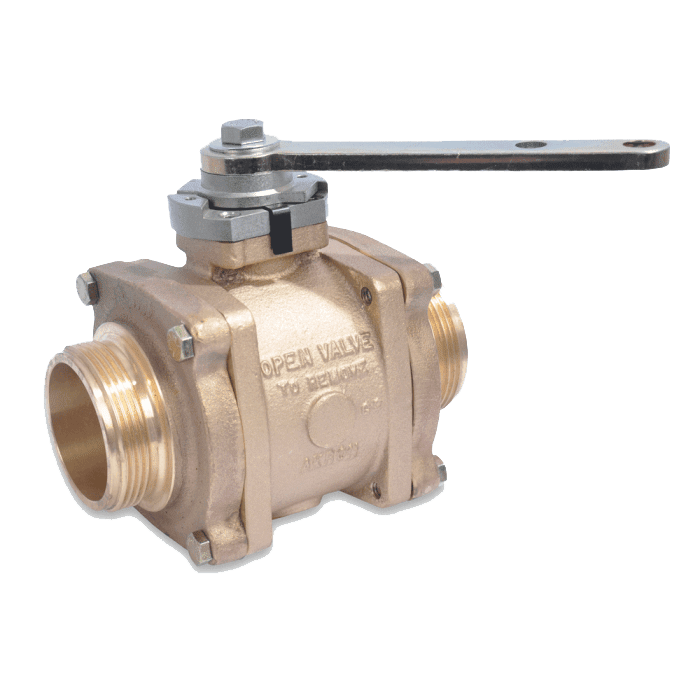 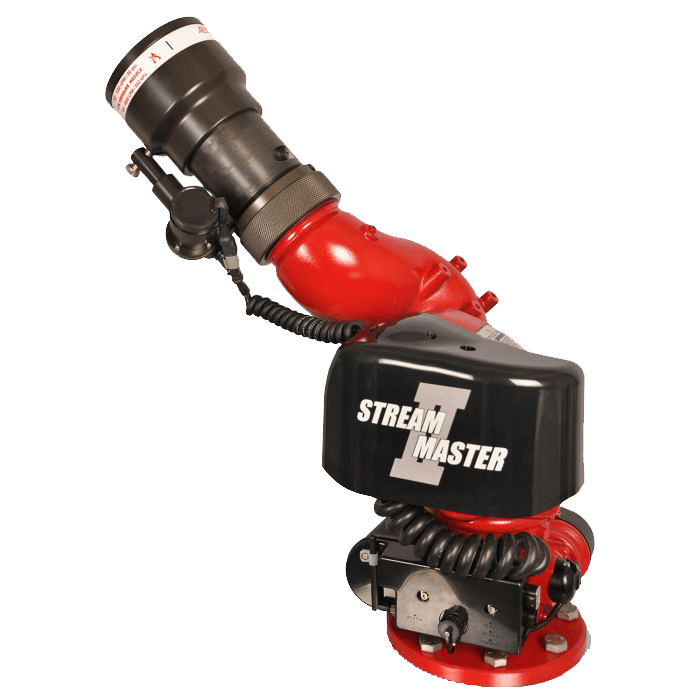 We currently do not offer set hours because much of our time is spent on the road providing sales, service and training to our valuable customers. 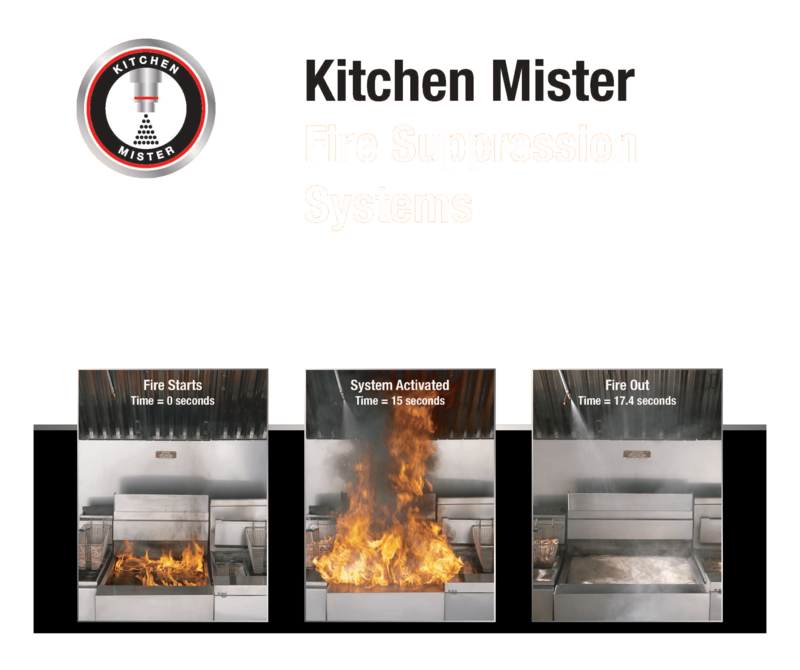 Please call ahead for showroom availability or to setup a drop off or pick up time for service. 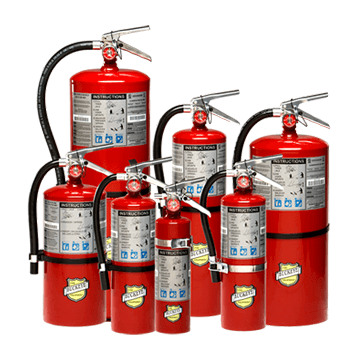 LCFE offers a full service fire extinguisher division. 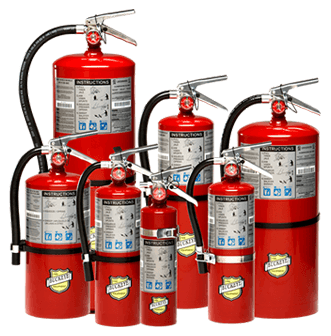 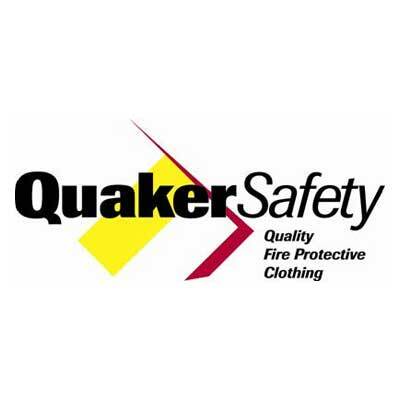 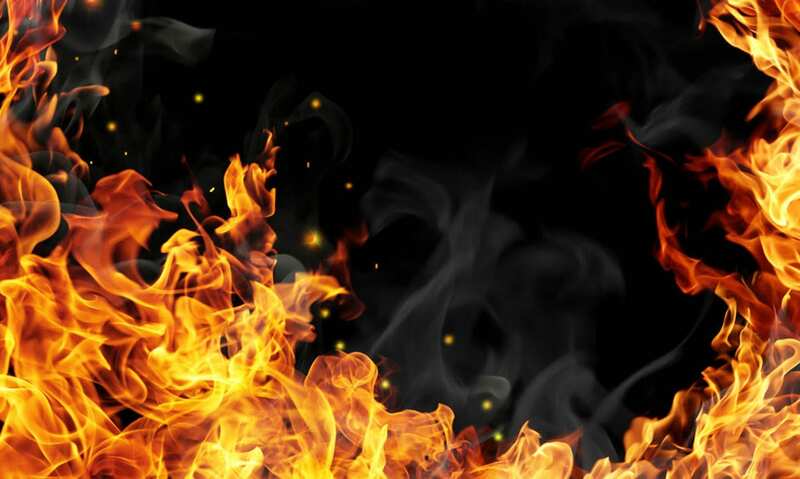 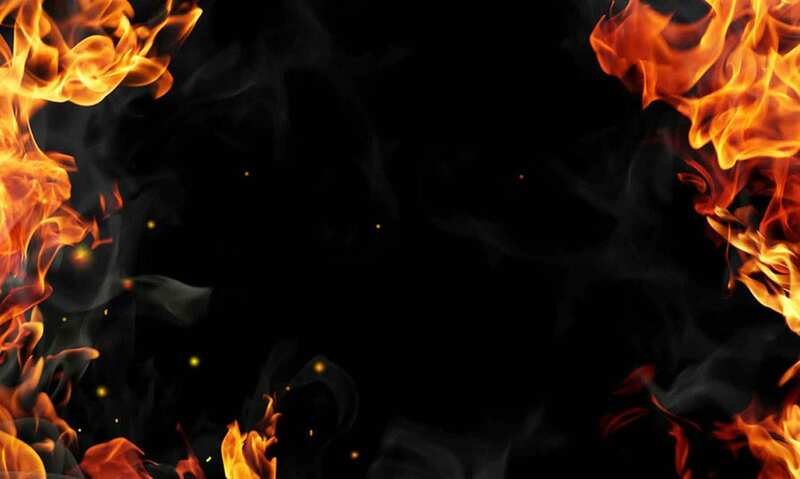 We are the only on-site fire extinguisher service company in Clinton County. 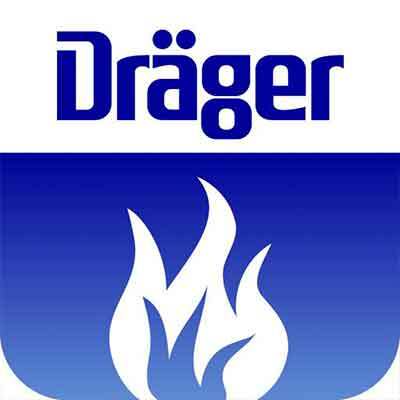 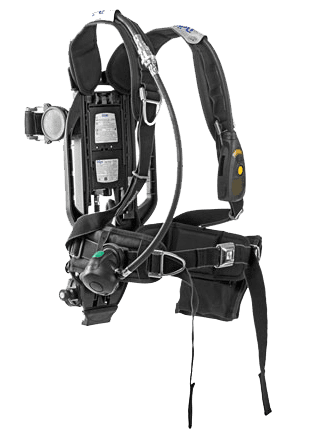 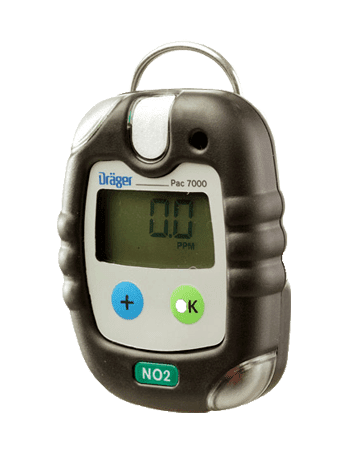 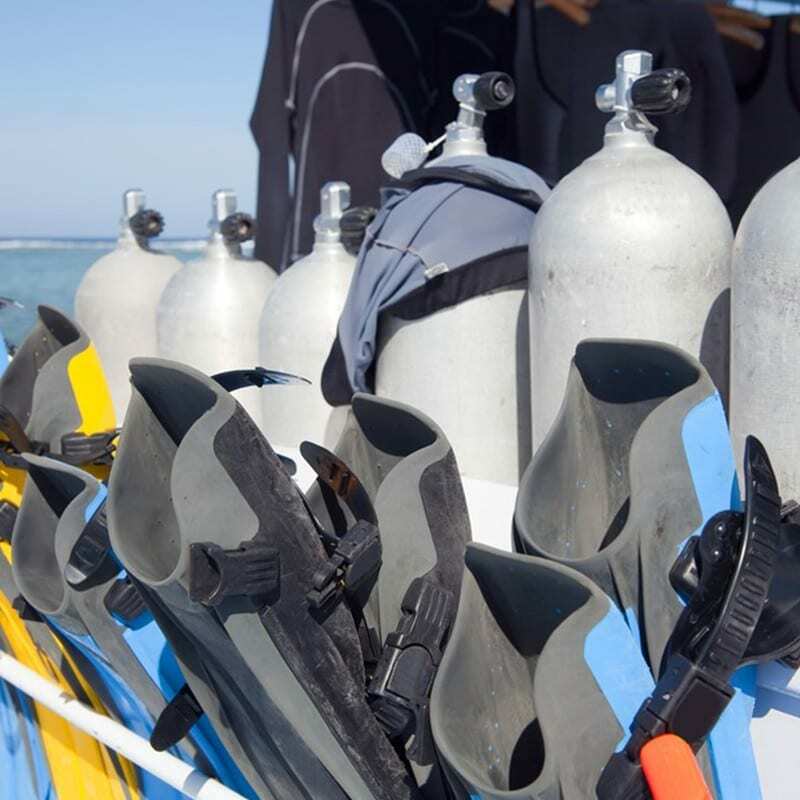 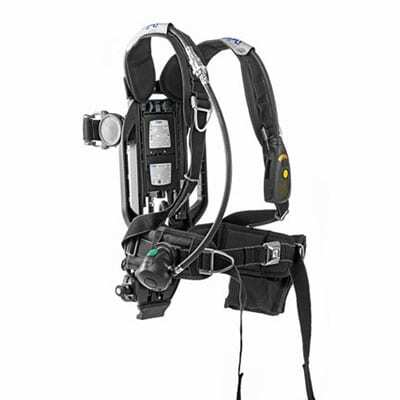 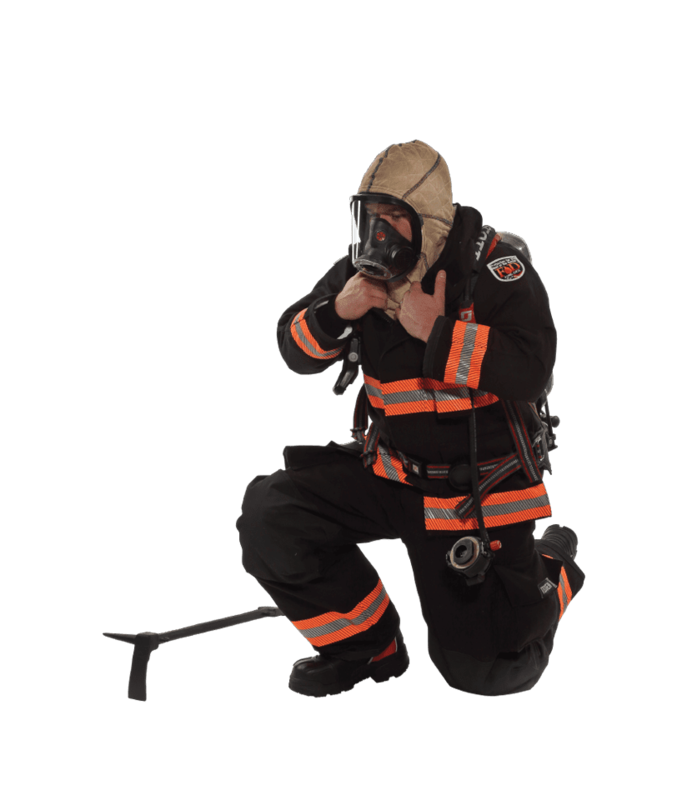 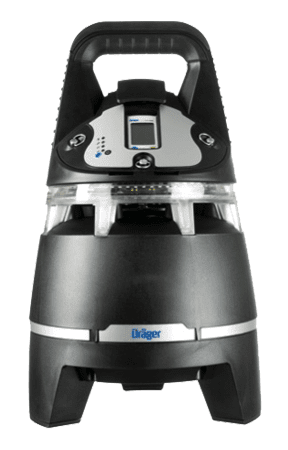 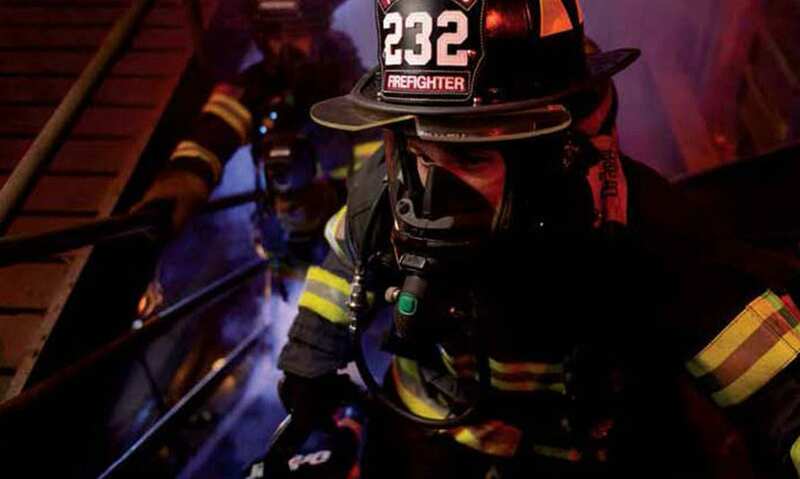 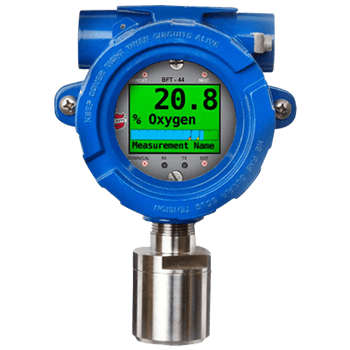 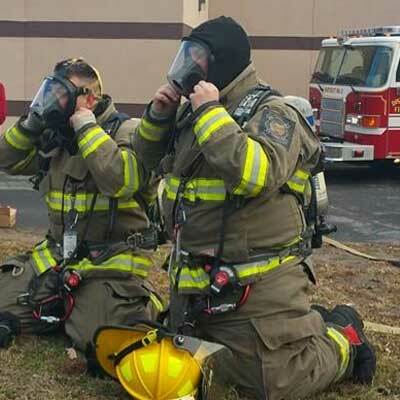 LCFE provides annual SCBA flow testing and calibration services for your Drager products. 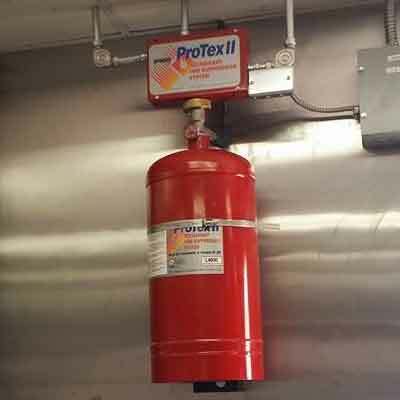 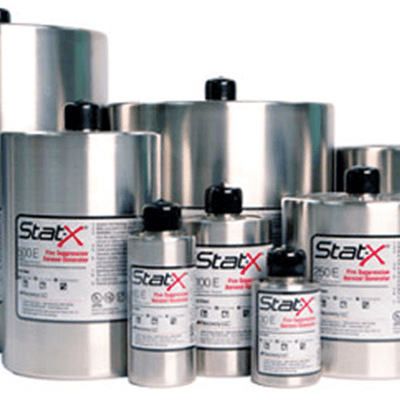 LCFE is an authorized distributor and installer of ProTex and Buckeye kitchen fire suppression systems. 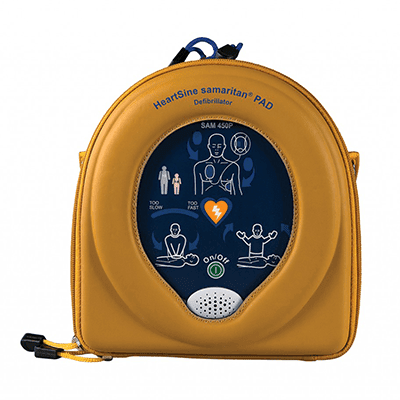 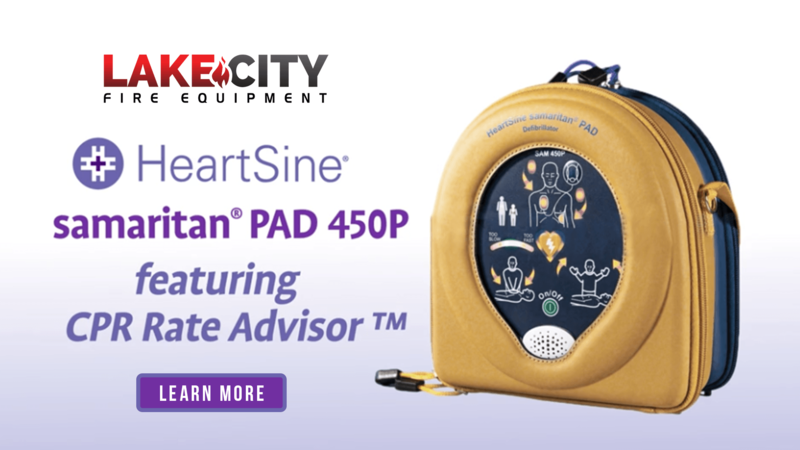 Some cardiac events require a combination of effective CPR and the use of an automated external defibrillator (AED) to deliver a lifesaving shock. 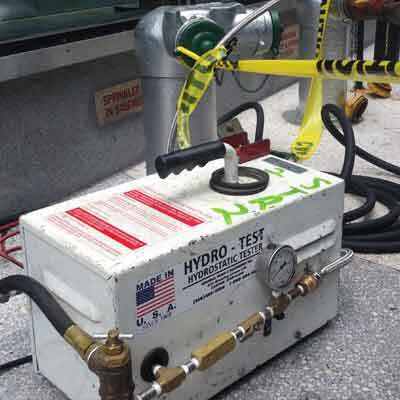 LCFE is a DOT licensed hydrostatic retest facility. 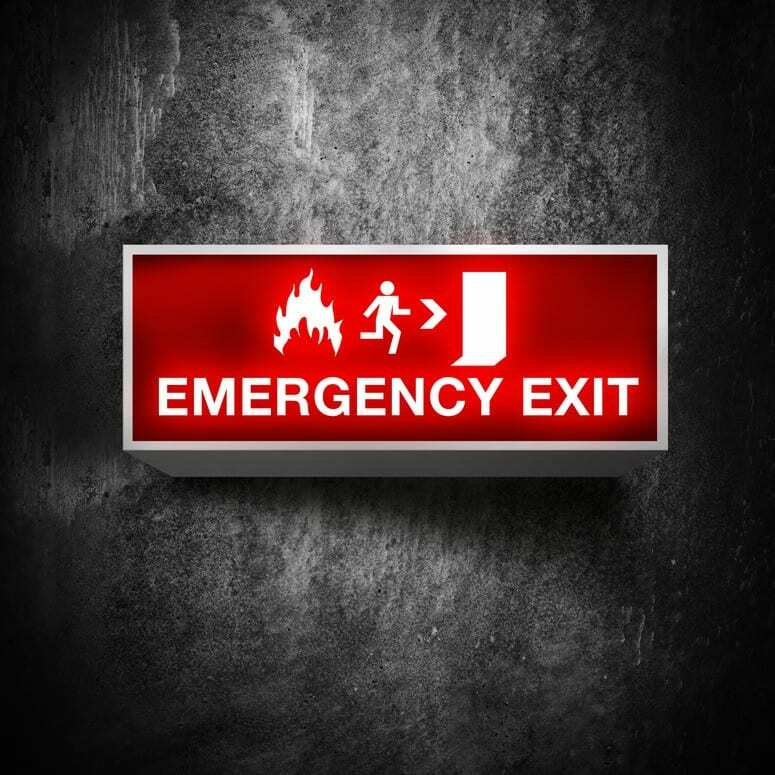 LCFE offers inspections and service on all types of emergency and exit lighting. 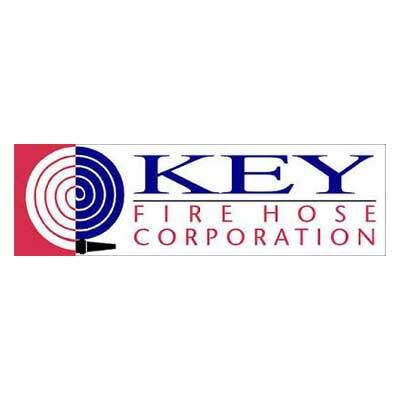 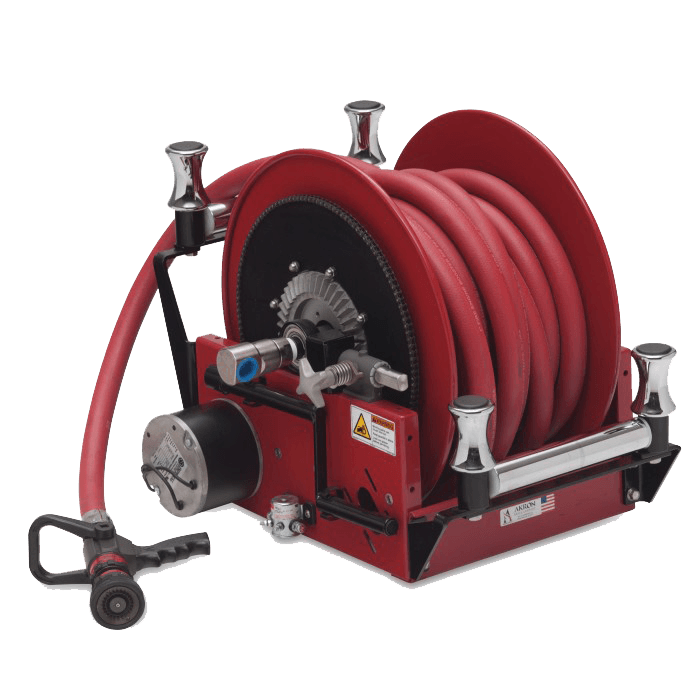 LCFE offers NFPA 1962 compliant fire hose testing. 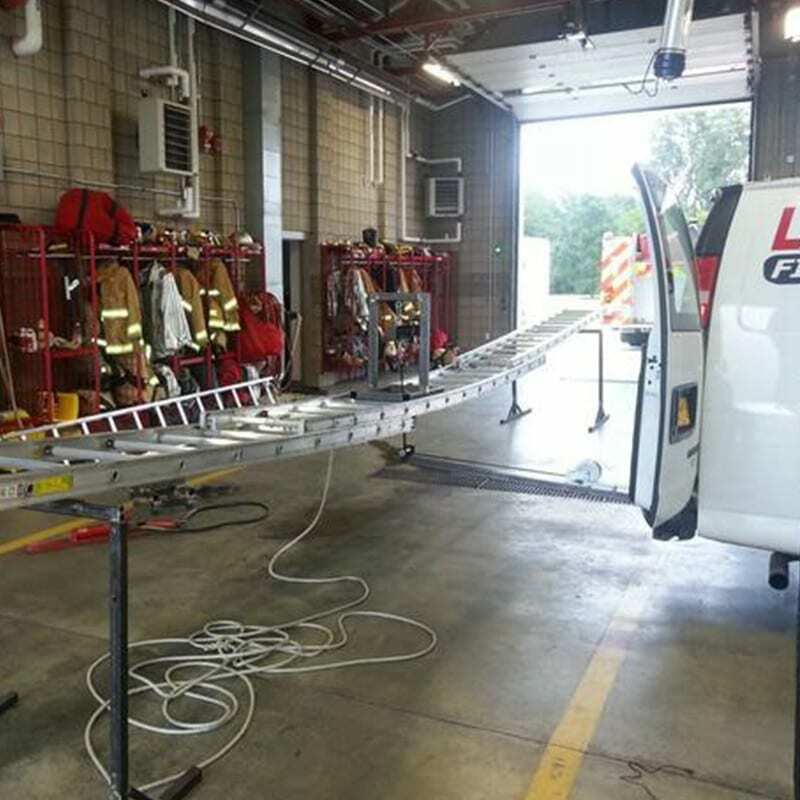 LCFE offers NFPA 1932 compliant annual ground ladder testing. 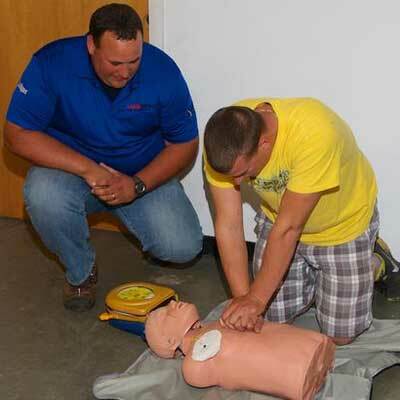 LCFE offers American Heart Association CPR and First Aid Training. 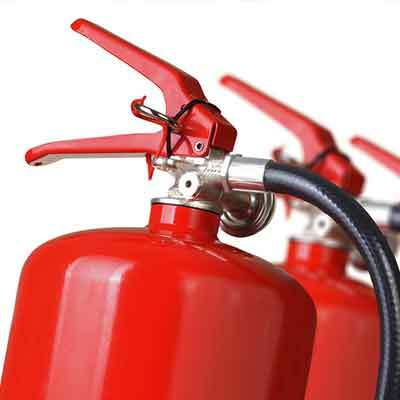 LCFE inspects, services and installs all types of industrial fire suppression systems. 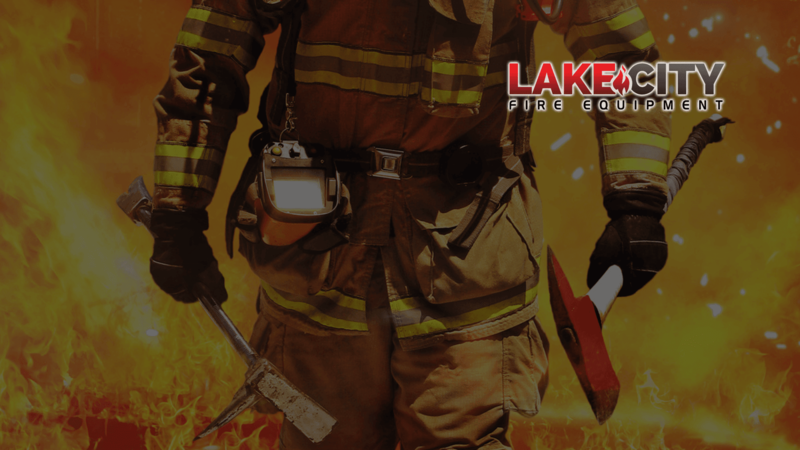 LCFE offers industrial safety consulting and training for companies of all sizes. 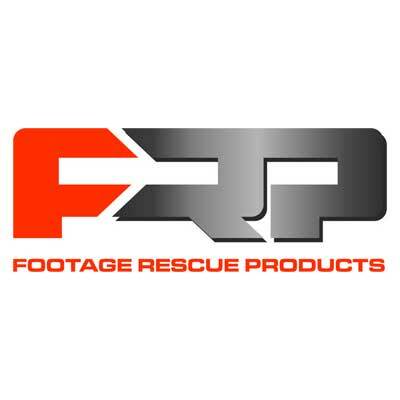 LCFE offers recharging of paintball and Soda Club CO2 tanks and HPA tanks.